Long, dense and healthy hair is women’s attribute. However, how to improve condition of your stands if it don’t look healthy at all? Time to help your hair grow long! Read the article to learn how to accelerate hair growth and how to take care of the scalp. Trick number one: the right hairstyle. If your hair is shoulder-length, it’s high time to have it trimmed or just slightly layered. Trimming of hair ends enables you to preserve nice-looking hairdo as it’s easier to style the strands. Moreover, you’ll get rid of split ends that make your hair look fatigued. Visit a trusted hairdresser and ask they for appropriate haircut that matches shape of your face. Also, don’t forget to tie your hair because this is a perfect way to tame the unruly strands. In order to do it, use hairgrips, hairbands, hair-slides and rubbers. The best item form the last-enumerated is Invisibobble. This gadget neither ruffles nor tears single hairs. Trick number two: dietary supplements. Consumption of dietary supplements is crucial if you want to make the hair long faster. Both vitamins and minerals reinforce and nourish hair bulbs, speed up hair growth and take care of scalp. Instead swallowing pills, you can eat great portions of fresh fruit and vegetables. During the stage of hair growing, do your best to eat the following vitamins and minerals: A, B, H, C, E along with zinc, iron and copper. Equally helpful are horsetail and nettle. Trick number three: liquid scalp conditioners. Applied to hair roots and directly to scalp are expected to bring powerful effects. Suffice it is to apply such preparations regularly and surely your hair will grow longer and more beautiful. Such liquid scalp conditioners are available in every pharmacy and drugstore. However, the best thing about such preparations is that you can do them yourself. 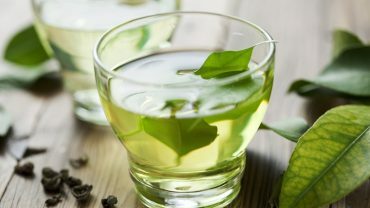 Make a herbal infusion to apply it to your scalp afterwards. Don’t rinse the mixture. Instead, let the liquid scalp conditioner get absorbed on its own. Trick number four: take care of your scalp. 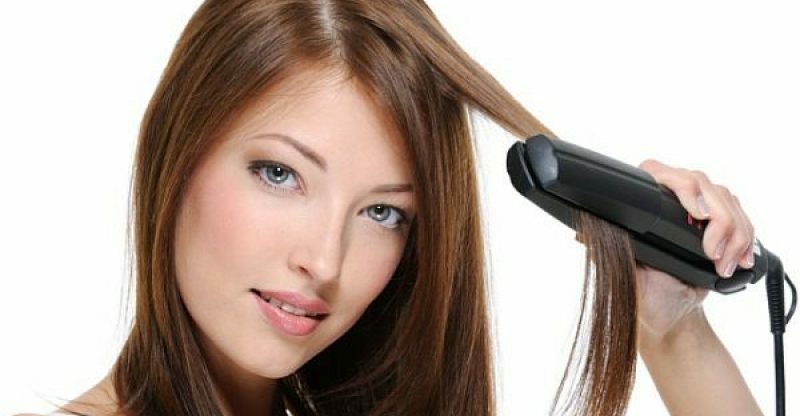 If you really want to get long and healthy hair, you have to take care of the scalp as well. Apply appropriate shampoos, masks and conditioners. The products should match both scalp type and the kind of hair you have. It this way, you can be sure that you’ll take the most of the products. Thanks to consumption of dietary supplements, your scalp and hair’s condition will improve greatly. When it comes to scalp itself, if you want to make it look better, reach for sugar scrub. Thanks to this homemade cosmetic, you will be able to remove dead epidermis cells, excess of sebum and all impurities.